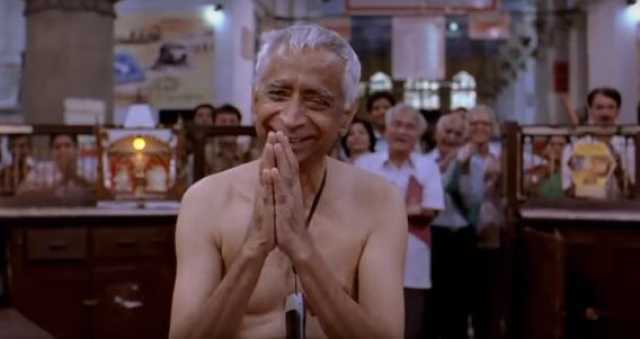 Veteran film and theatre personality Hemu Adhikari, who died yesterday in Mumbai, may largely be remembered by cinegoers for his role in Lage Raho Munna Bhai (2006), where he played a pensioner who uses 'Gandhigiri' to force a recalcitrant government clerk to move his file, but he was first and foremost a theatre artiste. Adhikari, who was 81 and was ailing for a while, was at his peak during the parallel theatre movement, when he collaborated with well-known film and theatre personality Amol Palekar. 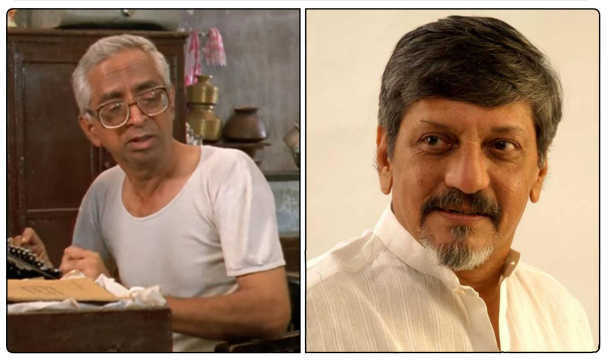 In a telephonic conversation with Cinestaan.com, Palekar recalled the period when he worked with Adhikari. “Hemu was one of the pillars of the parallel theatre movement, which was at its peak in the 1970s and 1980s,” said the filmmaker. “His rational thinking coupled with passion for theatre and social change was the core of his personality." Interestingly, the Bahuroopi team performed the play in a competition organized by the state government. “We used to get this kick by performing it in the annual state drama competition, which is organized and funded by the government. It was our personal kick that we wanted to perform it there. We were very clear in our minds,” said Palekar. Even many revolutionary leaders attended that performance. “Underground opposition leaders like Mrinal Gore and a few others had come to see the performance incognito," said Palekar. "It was a proud moment for us that we were able to do this in theatre as our expression and fight against censorship and any kind of curtailment of freedom. That was the peak of our association and friendship that I remember proudly. I cherish the rehearsals we did for about three months." The team put on nearly 200 shows of the play. They also performed in alternative spaces, which was not the in thing then. “We were exploring absolutely different spaces," said Palekar. "This was when terminology like ‘street theatre’ and ‘political theatre’ did not exist. The two cherished their friendship even when they were competitors. 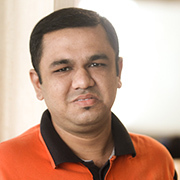 “We would help each other though we were fierce competitors," said Palekar. "We did theatre with the ultimate goal of doing something different and better. Therefore we considered each other not enemies but friends and co-workers. I remember Hemu coming and asking me if I needed anything. He and others would set the chairs [at my shows]." Yet, even in that condition, Adhikari continued to be involved with theatre. 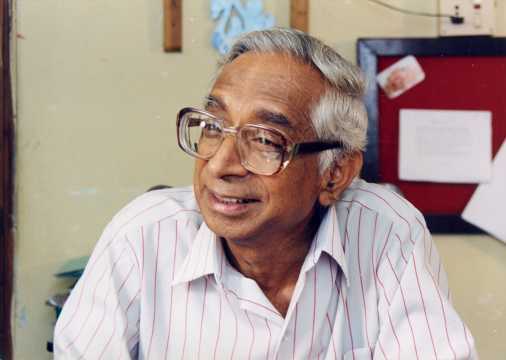 “He was so steeped in theatre," said Palekar. "He wanted somebody to translate the play Copenhagen [in Marathi]. He was looking for people who would do justice to it. This was probably at the beginning of this year. Finally, he got somebody from Kolhapur."